The department highlighted this month is the Department of Biological Systems Engineering (BSE), in the College of Agricultural, Human and Natural Resource Sciences at the Washington State University located in Pullman, WA. 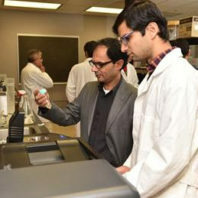 BSE offers the Ph.D. and M.S. degrees in Biological and Agricultural Engineering with four areas of emphasis, including Food Engineering. As of Fall 2017, 25 graduate students are enrolled in the Ph.D. degree and 2 in M. S. degree programs with an emphasis in Food Engineering. 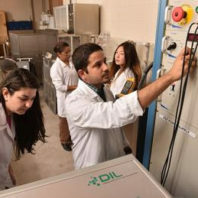 Under the supervision of three core faculty members, these students conduct cutting-edge research in advanced thermal and nonthermal food technologies as well as polymeric packaging technologies to help the food industry address challenges of increasing consumer demand for safe, nutritious, and high-quality food products. 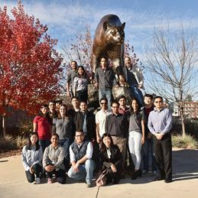 These students are often involved in multi-institutional programs supported by USDA National Institute of Food and Agriculture CAPS projects, USDA National Needs Program; their dissertation committee members represent from different disciplines, including Food Science, Electric Engineering, Mechanical Engineering and Veterinary Sciences. 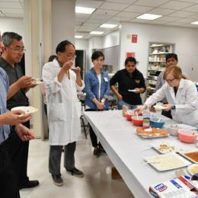 In addition, students are members of a very active Food Engineering Club which organizes various activities to enhance their professional and social experiences. 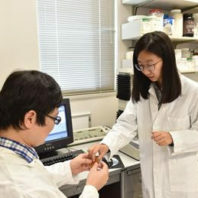 Students participate in summer internships at food processing and polymer companies and actively support faculty members in technology transfer boot camps, among other professional development activities. Our past graduates are working in major US and international universities, federal government agencies and global food companies.